Read about life in Pasadena and Creekstone Village! Next time you find yourself hankering for a simple, satisfying meal without any fuss, consider heading on down to Dog Haus Biergarten. This Pasadena eatery serves exactly what its name suggests: hot dogs and hamburgers with all the fixings, as well as tall, frosty mugs of beer. The restaurant itself feels hip and modern, thanks to subway tiles on the walls and sculptural bench seating along the windows. Regulars say everything on the menu is tasty, but give special praise to some of the kitchen sides, including crispy golden tater tots and sweet potato fries. 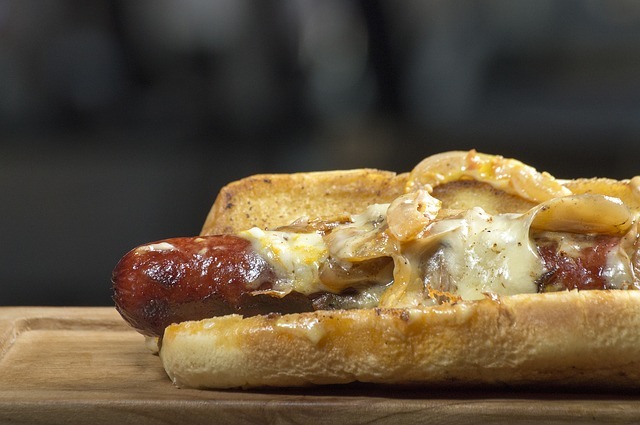 Pair yours with a classic chili dog (topped with house-made chili, cheese, and onion) or go for the bacon-wrapped Cowboy Dog topped with barbecue sauce. Prefer plant-based meals? No problem; this place offers vegetarian or vegan versions of most menu items. Insider tip: place your order online and your food will be waiting for you when you arrive. No Time to Cook? Lisa’s Deli Has You Covered!